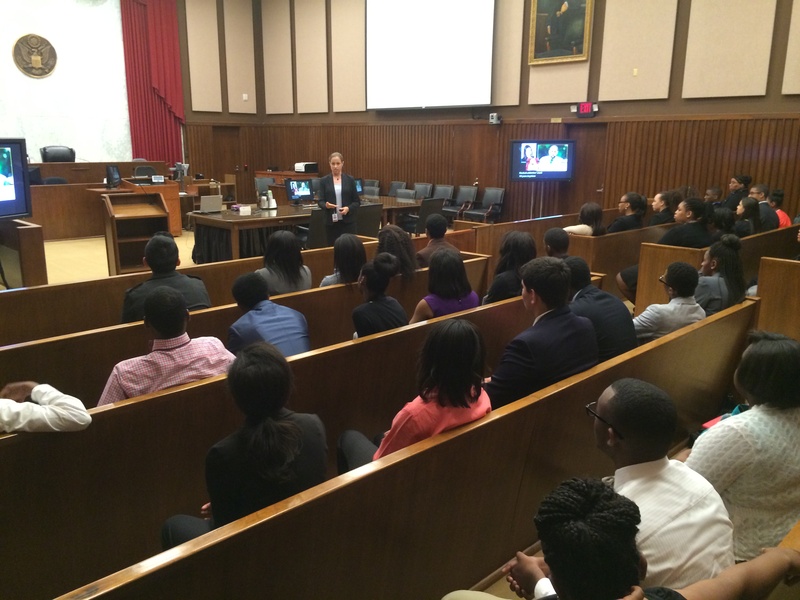 The Memphis Bar Association Internship Program is in its 8th year providing local high school students with a taste of what it means to be a lawyer. Nicole Weir says she’s wanted to be an attorney since she was 9-years old. So when she heard about an opportunity to intern with legal professionals this summer, she jumped at the chance. Weir was assigned to the Shelby County Public Defender’s Office. She’s doesn’t envision herself practicing criminal defense, but says her time spent with lawyers and law school interns has been invaluable. “It has shaped my career plans by ensuring that law is what I want to study,” says Weir. This sharpened focus on career and professionalism is the most sought after outcome for the Memphis Bar Association. It begins even before students are accepted — applications must be submitted and statements of interest written. Then, the tough part begins. Students must go in groups of 20 before a panel of attorneys for interviews. Applicants are judged on their oral presentation, interest in law and extracurricular activities. If accepted, students agree to dress professionally and work approximately 60 hours during the month-long program. Upon successful completion of the program, the students are awarded a $500 stipend. MBA Executive Director Anne Fritz says developing professionalism is at the core of the program. The program is an initiative of the MBA’s diversity committee. It is designed to attract minority students. The big picture is to bring more diversity to the professional legal community. 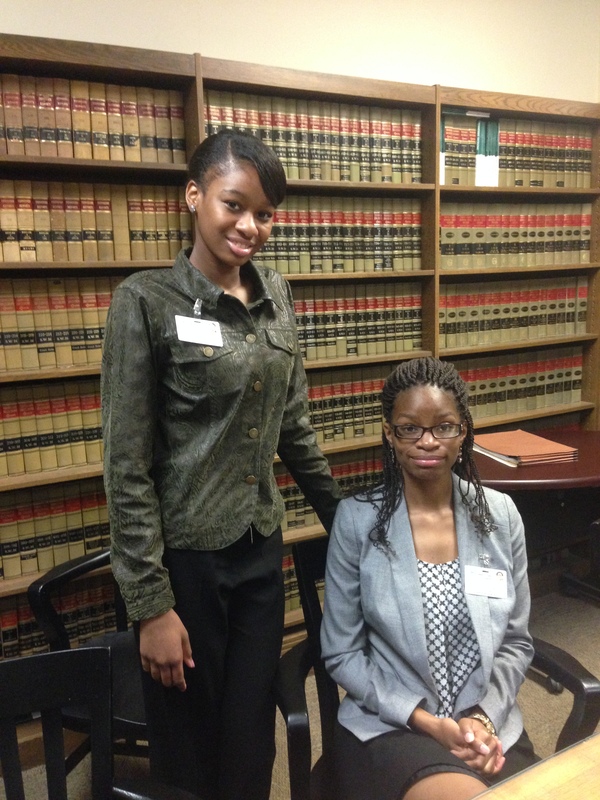 This year, 68 students from public and private schools in Shelby County were placed in public agencies, corporate legal departments and private law firms across Memphis. MBA Interns learning about professionalism and social media. Power Center Academy High School rising senior, Tashara Brown, spent her summer at the Shelby County Public Defender’s Office. Her interest — criminal law. If you’d like to learn more about the MBA Internship Program, you can watch a video about it here.